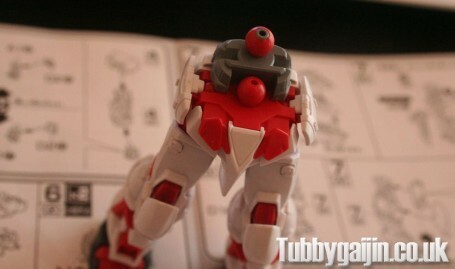 Tubbygaijin.com » HG 1/144 MBF-P02 Gundam Astray Red Frame [Flight Unit] – Review! Seven runners in total, at a glance lots of improvements have been made to the lower legs, feet and shield to require less painting. 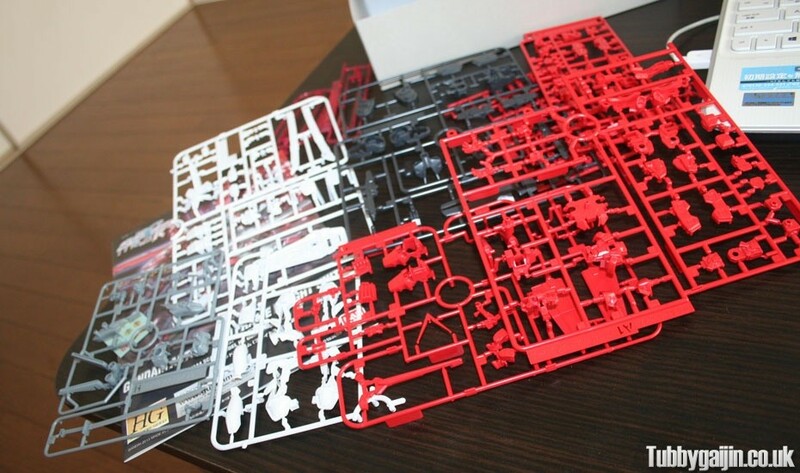 Lining detail on the arms has changed a bit from the original Red Frame too(I’d imagine this bears some resemblance to the M1 Astray from last year). The BuCUE head is a nice addition too. There are some disappointments, the Gerbera Straight sword is now molded in a dull gray, the detail has also been improved and the hilt is a bit smaller. Tons of stickers are included too, will not be using most of these! This is just a clean build because I really want to see it finished, and also I’d like to see what I can put together in a short time, seeing as I usually take forever. 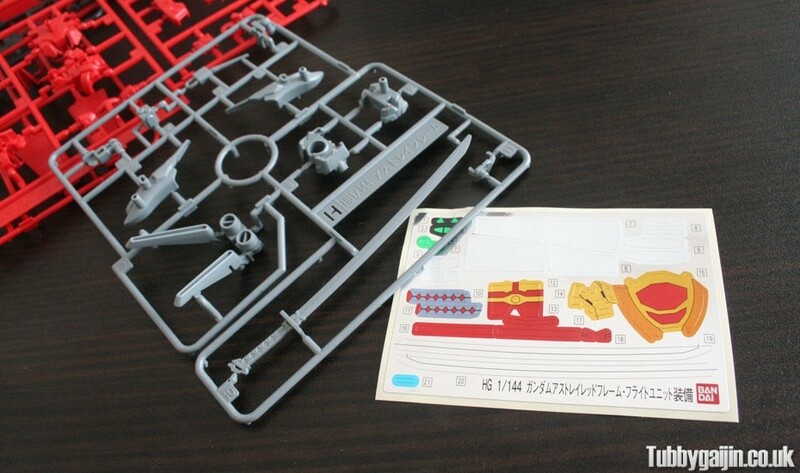 I’ll panel line and paint properly in due course. 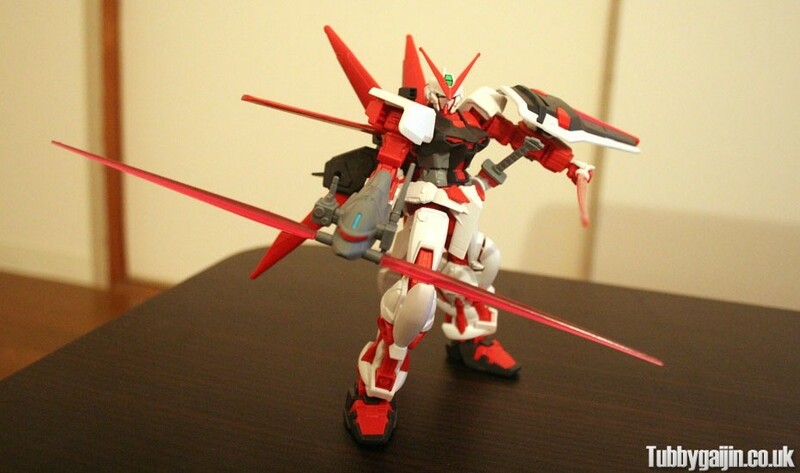 Although quite similar to the previous kit, the detailing has changed a little in the forearms and lower legs. Plenty to panel line though, and a fair bit of white paint is required to complete the upper arms, scabbard and flight unit – I’ll get around to it eventually. So no surprise articulation is much better, the side skirts could be a little firmer though – attaching the Gerbera Straight seems to be a bit too much weight. 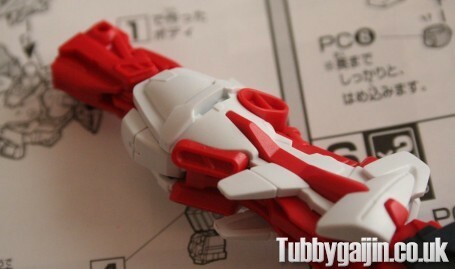 The flight unit has adjustable wings, and the lower boosters can be moved around too, plus it looks really cool! Wow, so many! Obviously we have the Gerbera Straight sword, which still looks nice even though it’s molded in such a drab colour. 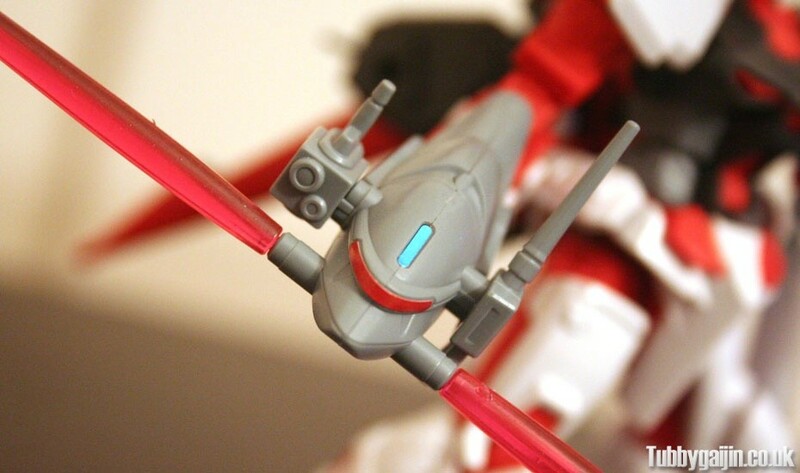 Two beam saber handles and blades are included too – although the style of blade is much simpler than previous, with no energy effect at the hilt. The SEED-style beam rifle has had a nice update so the front handle pivots, and the shield no longer needs painting thanks to some extra parts. Last but not least, the BuCUE head! 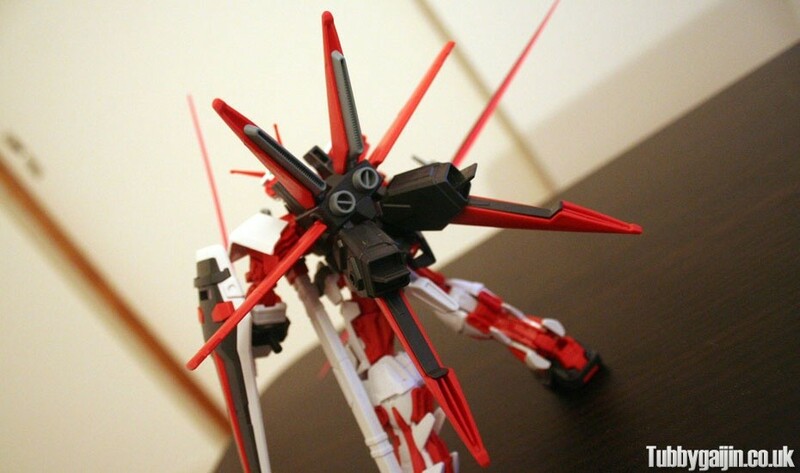 A detached head of a quadrupedal mobile suit armed with 2 beam sabers, Red Frame’s Pilot buys this head on the black market and uses it as a hand weapon, very cool! 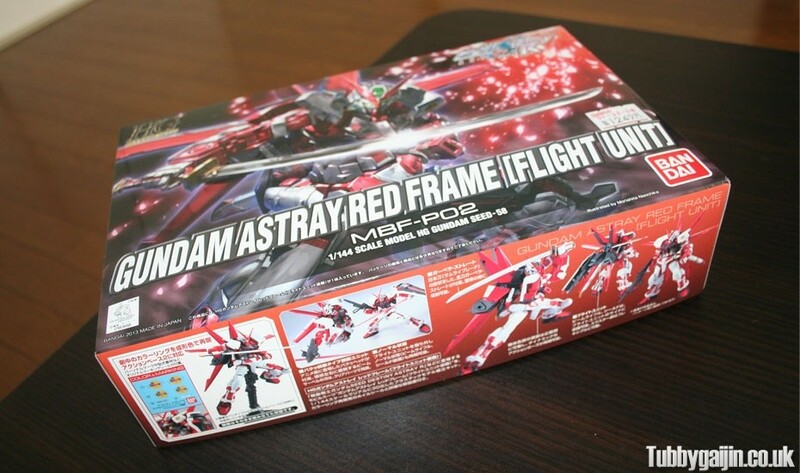 2 Responses to HG 1/144 MBF-P02 Gundam Astray Red Frame [Flight Unit] – Review! very nice kit and much better looking than the old version. hope your both well. I recommend it! Doing good thanks sir, how about yourself?